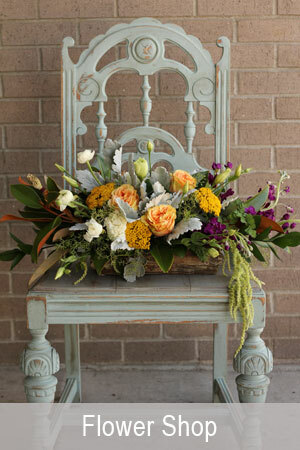 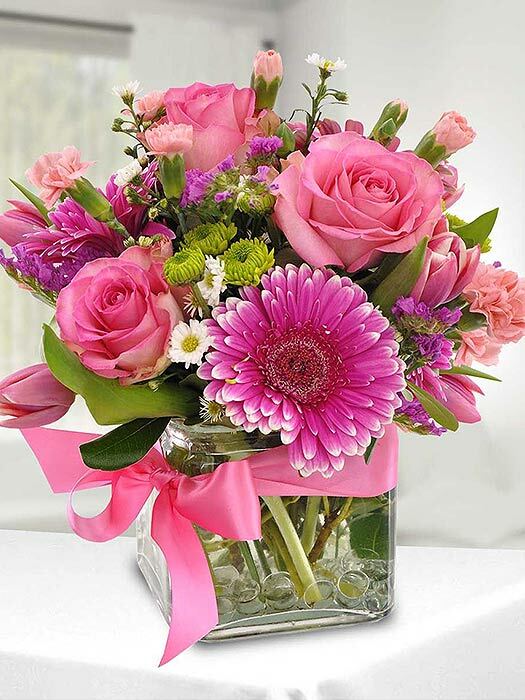 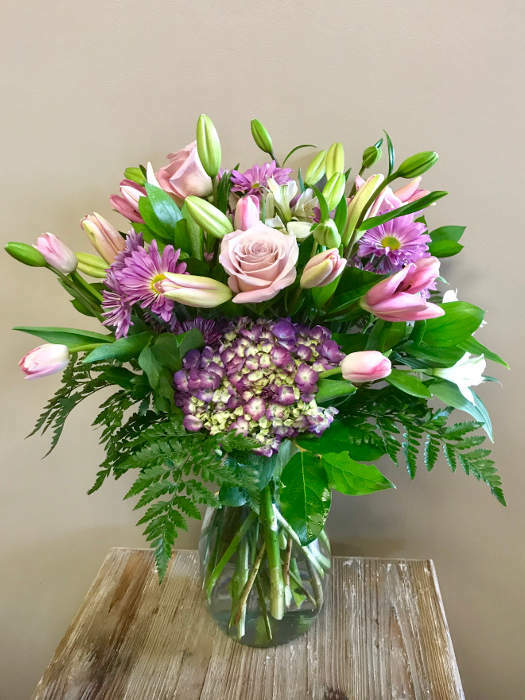 Fresh flowers for all occasions and great customer service. 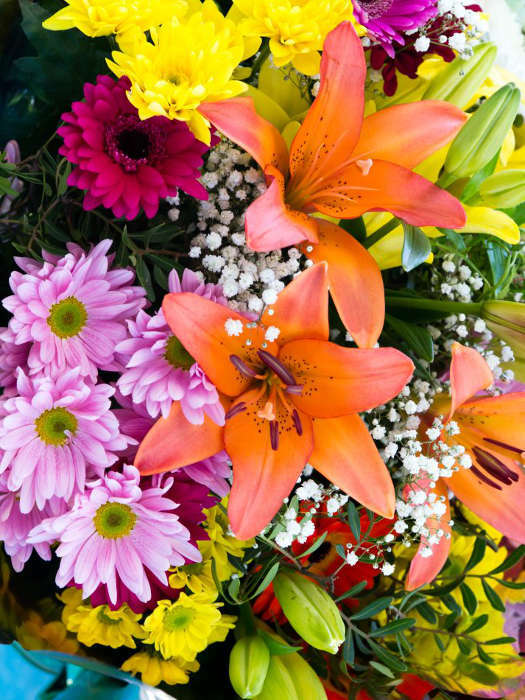 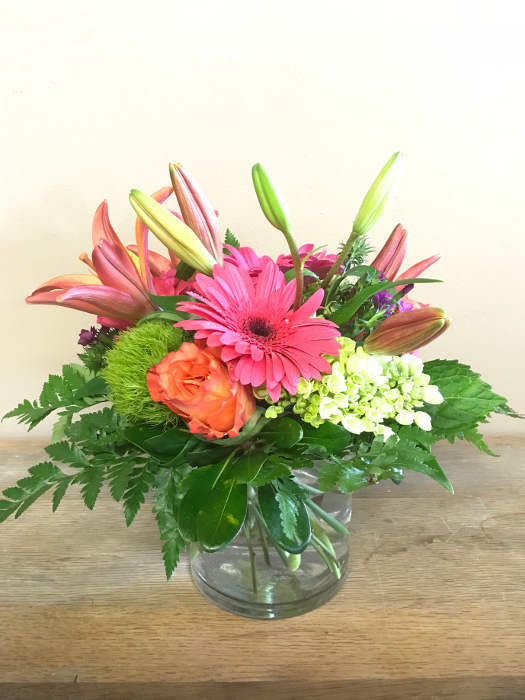 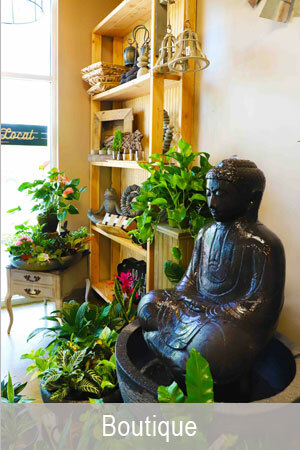 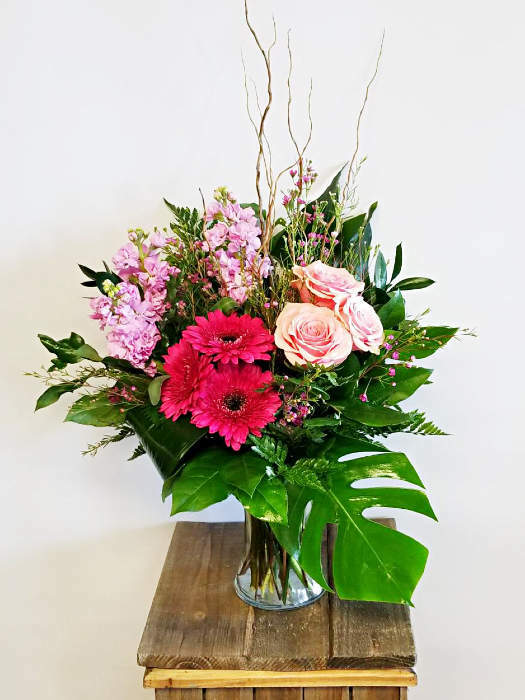 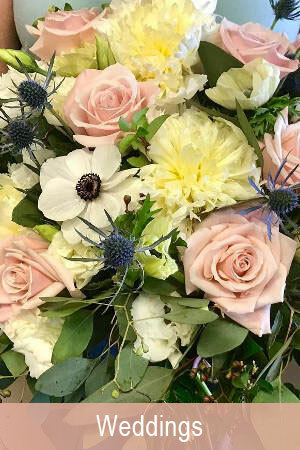 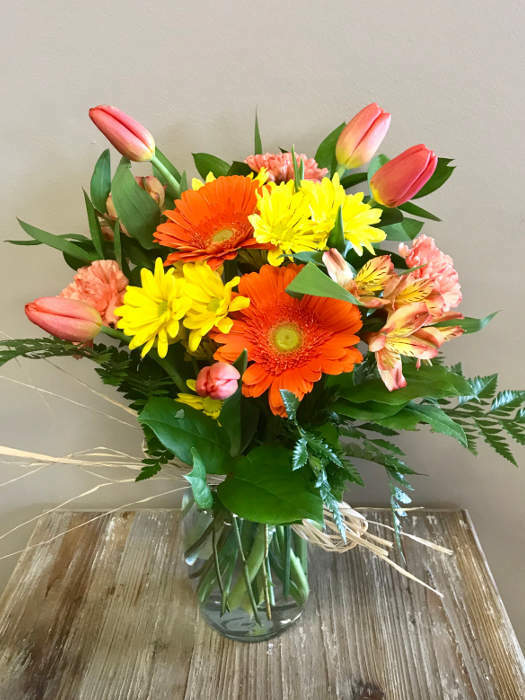 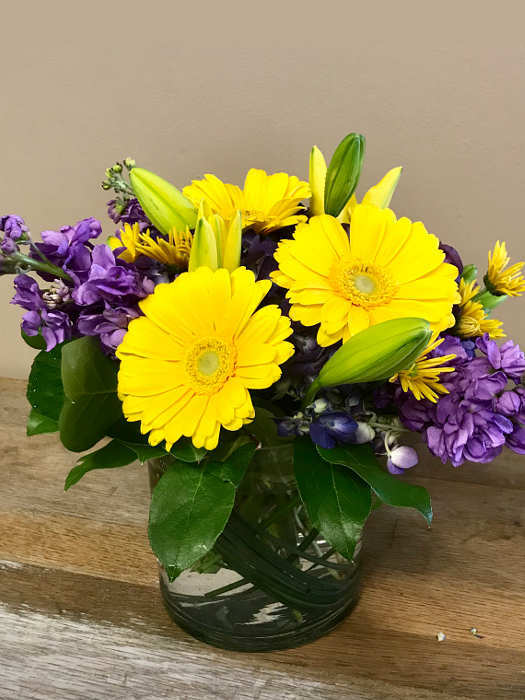 We're located in the Arapahoe Crossing Shopping Center - 6616 S. Parker Rd, Aurora, CO.
We have flowers in our cooler everyday ready to go or you can order online 24/7 to have fresh flowers and plants delivered to Aurora, Centennial, Parker, Englewood, the DTC, Lone Tree and more. 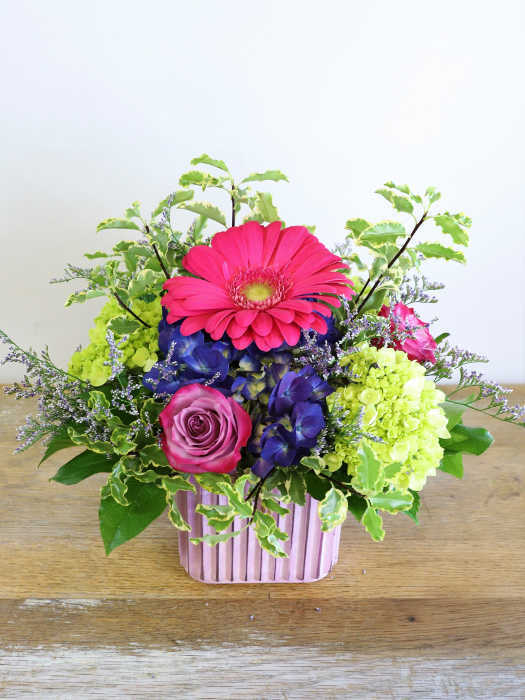 See our Delivery Info for all zip codes we deliver to.